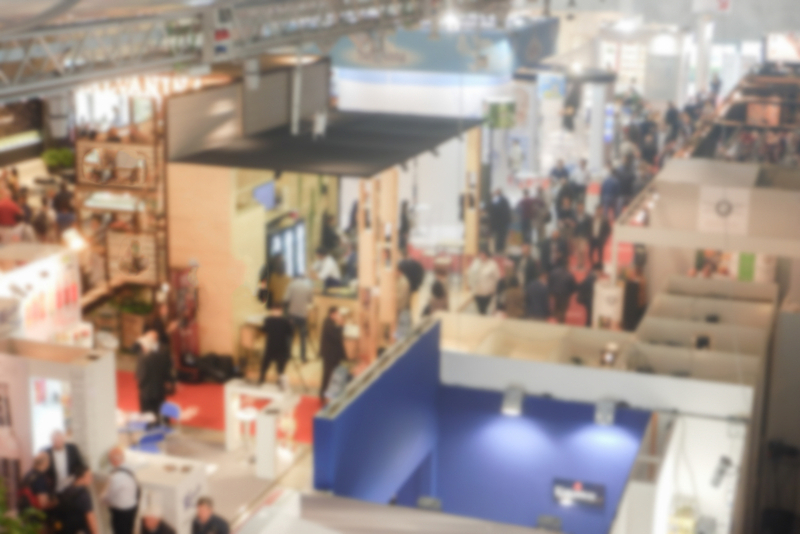 A successful trade show should uncover many qualified leads, strengthen your brand, and help your prospects stay engaged with your latest products and services. Organizations often spend $30k, $60k, or even $100k++ on trade show attendance and exhibits. This is on top of staff time and resources, hotel, airfare, and all of the detailed planning that goes into it. Ensuring traffic to your booth is imperative to provide a solid return on your ROI. It makes dollar sense to spend just a fraction of your trade show cost to ensure a successful event with maximum return. 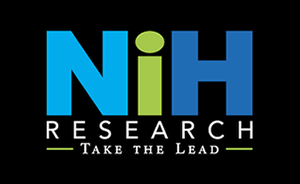 With 25 years of experience providing Pre & Post Event Optimization, NIH Research and Consulting (NIHR) has the experience necessary to connect the dots for both organizers and attendees. Pre-Event appointment setting and Post-Event lead follow-up yield much higher returns for your trade show spend. According to Inc.com, roughly 70 percent of attendees plan a list of whom they’re going to visit before ever entering the convention center doors. That number makes plain the power of advanced targeted outreach. Making sure your name is on that list is important. How your name gets there is where we come in. Your Booth Looks Great. Now What? Trade shows and conferences can be a powerful form of branding and lead generation because they promote the company/product name and bring prospective buyers directly to you. However, it’s important to remember that quality booth traffic does not happen by accident. In today’s noisy world, you can’t adopt a “build it and they will come” attitude. No matter the giveaway or “bait,” nothing beats a pre-established meeting set by phone prior to the event. With so many competing companies under one roof, it’s easy for attendees to get overwhelmed. And they do. Whether you opt for a smaller booth or large custom booth, you want to be thinking about how to drive qualified meetings into your space well before the show starts. At NIHR, we complete your plan for driving qualified appointments to your meeting space to make the most out of your spend and your time. The power of making a personal call to set up an appointment in your booth can mean all the difference in engaging a prospect into the funnel and piquing the curiosity of a future client. We deliver a compelling reason to visit your booth. We focus on problem solving, offering a solution and providing real value rather than just making a pitch. Sometimes we recommend inviting strategic partners, distributors and national/ international agents where applicable to stop by. And then we ask them to also invite mutual clients and prospects. 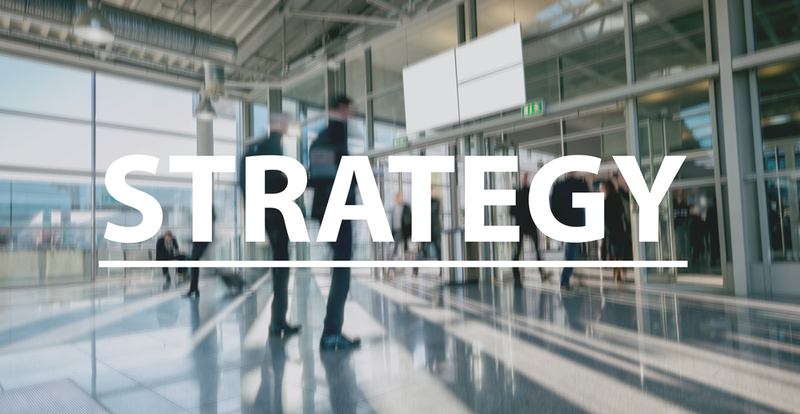 NIHR specializes in Pre-Event Optimization and executes strategies with a proven track record to maintain qualified appointments at your booth. We access trade show data and your prospect/client data to build solid appointments. According to Robin Day, Principal Managing Partner at NIH Research, many leads from a trade show slip through the cracks. Having a plan in place for responding to show leads is critical. The best use of a follow-up campaign is to qualify leads by offering a range of options for further engagement. NIHR specializes in Post-Event Optimization so your prospects are targeted immediately after the show. We work with your Sales Teams and can manage your A, B and/or rated leads to ramp up your follow-up communications and keep building those relationships. A prompt, professional, and tailored response is absolutely necessary to make your company stand out from the competition in the post-show follow-up frenzy. Learn more about NIHR Event Optimization Campaigns! NIHR, a recognized National Women Owned Business Enterprise, has been in the Healthcare technology marketing and sales support business for over 25 years. We boast a team of credentialed industry experts with F500 backgrounds and in-depth experience in the healthcare industry. NIHR consultants are experts in lead follow-up and our services yield higher returns on overall sales. With this kind of talent, our staff knows the language of engagement and can provide the type of focused quality sales generation critical to your success.